'All roads lead to… rum,' could be the motto of Martinique. Wherever you decide to drop your anchor, you aren't far from a rum distillery ! Rarely is an environment in such harmony with a product : landscapes, people, culture and traditions - everything in Martinique invites you to immerse yourself in the history and culture of rum. Rum became woven into the fabric of 17th century Caribbean life after Western Europeans began craving sweet confections made from the juice of the sugar cane plant.Within fifty years, Spanish, Portuguese, French and English planters in the New World had transformed the landscape to meet the booming European demand for sugar. Once crystalline sugar was extracted from the boiled sugar cane juice, it was discovered that the skimmings and molasses, left in the sugar pots, could be fermented and then distilled in simple pot stills. 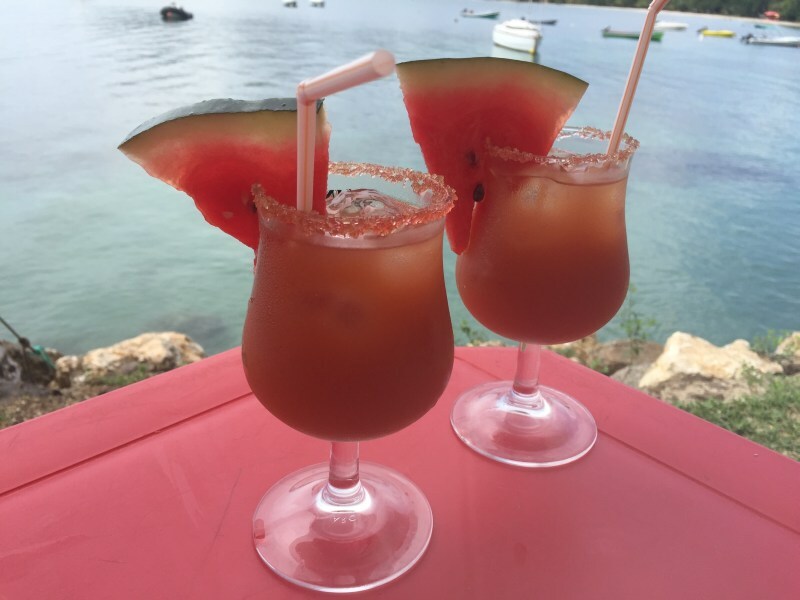 This strong alcoholic beverage became much sought after in the islands. It was in 1694 that Jean-Baptiste Labat, a dominican priest and legendary character in Martinique, landed on the island. At the same time, sugar cane liquor replaced beer and wine on the ships that sailed the islands to protect the planters and carry the precious cargo back to Europe.Well preserved over long periods, it was used as a drink for crews as it was healthier and… far more pleasant than the fresh water carried on board ! But it was the rum drinking pirates and corsairs that elevated the Caribbean spirit to it's place in history. Over the next two centuries the rum industry grew with the burgeoning demand for sugar and Saint-Pierre became the centre of the rum trade. Then on May 8th, 1902, Mount Pelée erupted and the town was completely destroyed while countless ships, unable to clear the anchorage, caught fire and sank in the harbor. The 16 rum distilleries in Saint-Pierre were ruined. 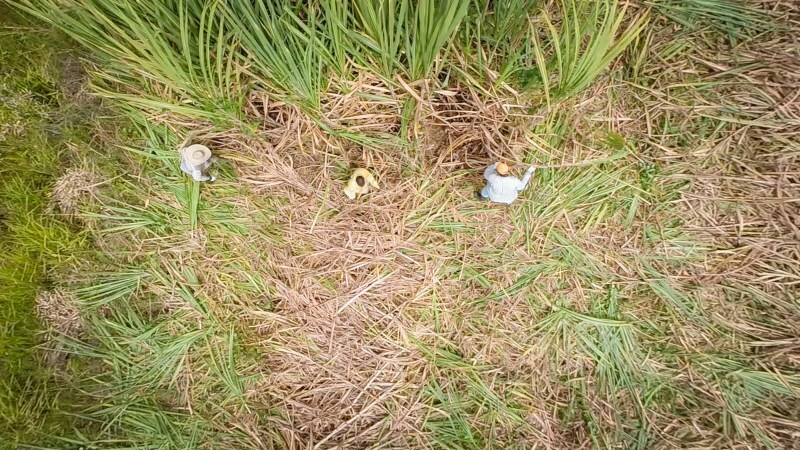 Despite the tragedy, today the sugar cane fields on Mount Pelée are some of the most productive in all the islands. - Rhum agricole, also called rhum de vesou, is distilled only from fermented sugar cane juice and is a specialty of the French Antilles, particularly Martinique. Rhum agricole is bottled as three very different spirits : white rum, or grappe blanche - used in the traditional drink of the Antilles, the ti'punch ; rhum paille - rum that's lightly coloured by aging up to 2 years in oak vats ; and lastly rhum vieux - rum that has been aged for at least 3 years in smaller oak barrels. - Rhum de mélasse, also called rhum industriel or traditionnel - is distilled from fermented molasses and accounts for more than 90% of the world's rum production. In Martinique, Le Galion produces this type of rum. 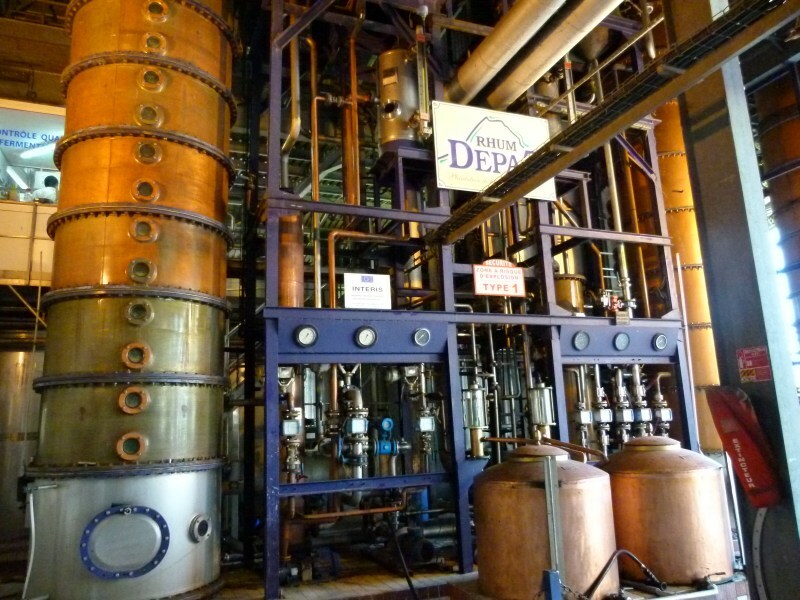 Today there are ten active distilleries on Martinique. The rum-making season is January to June, when you'll be able to see the distilleries operating. 12:30pm, 2pm, 3pm, 4pm. Open on Sunday in season. About eight kilometers west of Sainte-Luce, the Trois-Rivières plantation was originally part of a 5,000-hectare land grant to Nicholas Fouquet during the reign of Louis XIV in 1660. While amassing great wealth, Fouquet attracted the jealousy of the king and after having his assets confiscated he died in prison at the age of sixty-five in 1680. 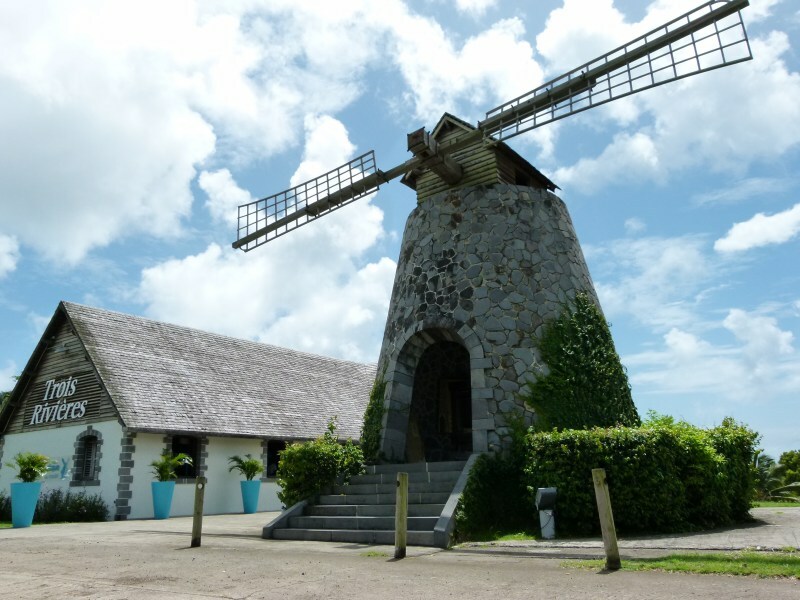 Today, the property is the site of a distillery museum complete with a restored windmill and gives the visitor the opportunity to appreciate the rum making process in natural surrounding overlooking the Caribbean Sea. In the shop in the windmill outstanding vintages share the limelight with special series of modern classics: Blue Cascade, Pavé du Moulin... Savour the elegant aromatic power of rum with that legendary turquoise hue: a “French Touch” in the heart of the Caribbean. 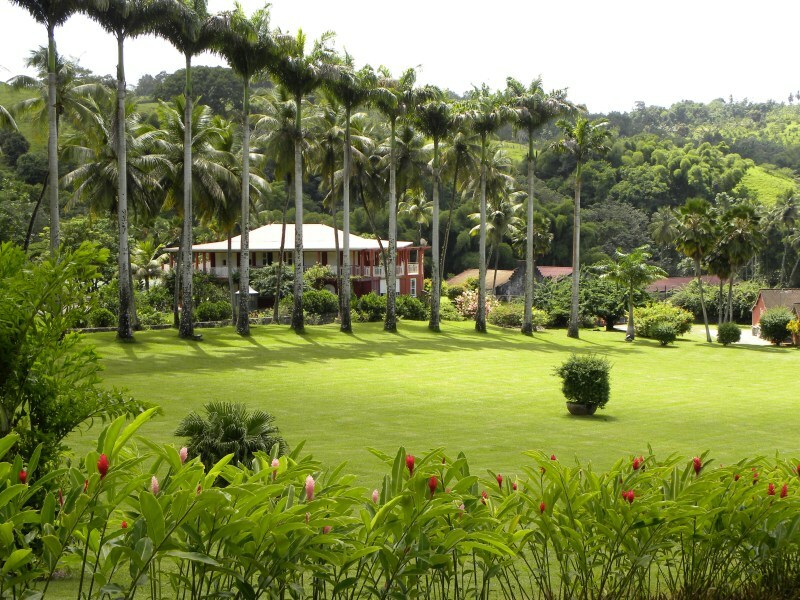 Unique in Martinique: All-Terrain Vehicle tour in the very heart of the gorgeous plantation. 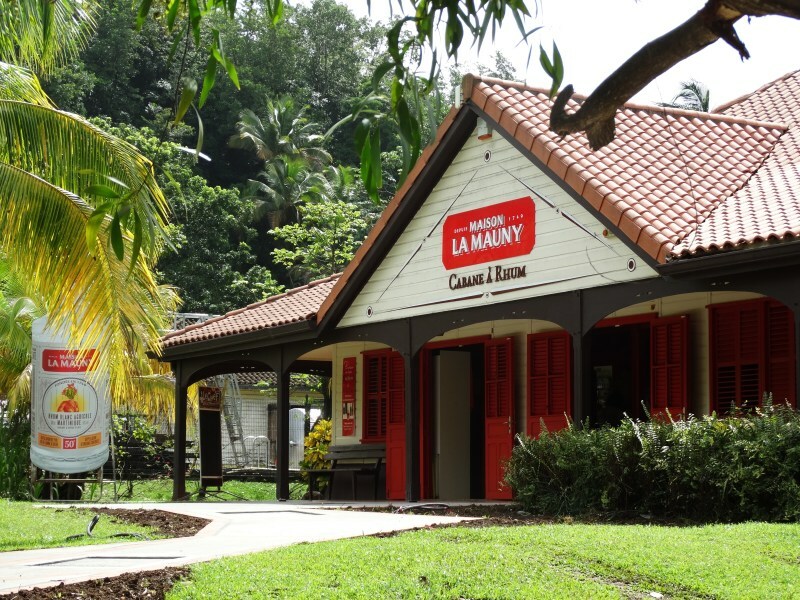 Established in 1749, in the very heart of a green valley and surrounded by sugar cane fields, Maison La Mauny distillery will showcase the various stages in the distillation of this high quality rum of Martinique on a guided tour on a small train. 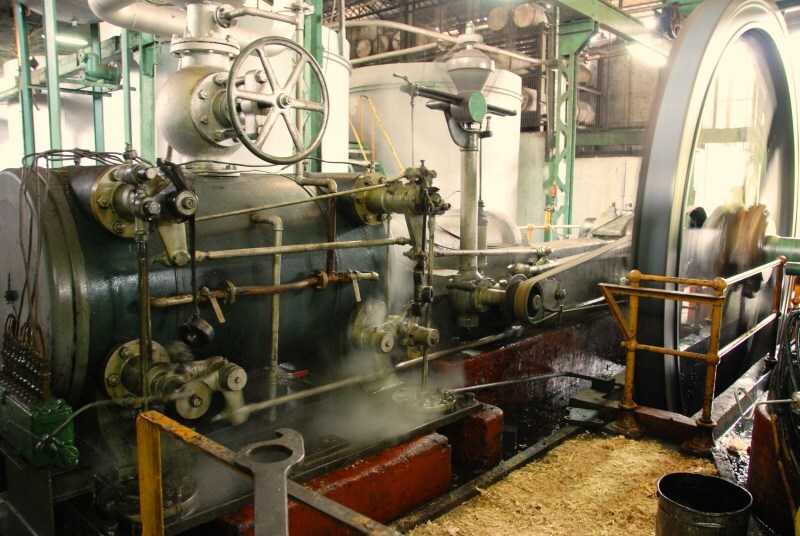 From the arrival of the wagons of sugar cane to the distillation, the whole process will unfold before you. At the end of your visit, you can make your way to the Cabane à Rhum, a small Creole house built in wood, where you can sample a range of Maison La Mauny products and take away a number of recipes for making your own cocktails once you are back home. In direction of CHU Zobda Quitman / RSMA. Open Mon-Fri 9am to 4pm, Sat (Nov-May) 9am-noon. This is one of the oldest distilleries still working in Martinique. This family undertaking, artisan by nature, has a very special feature of being steam driven. As your visit progresses, you will be shown every stage in the making of this exceptional rum, from the cutting of the cane to the final bottling. Quite enchantingly, all of this will be to the accompaniment of hundred year machinery, with boilers fed by water from a dyke built in 1842 and fuelled by the very canes from which the sugar originated. 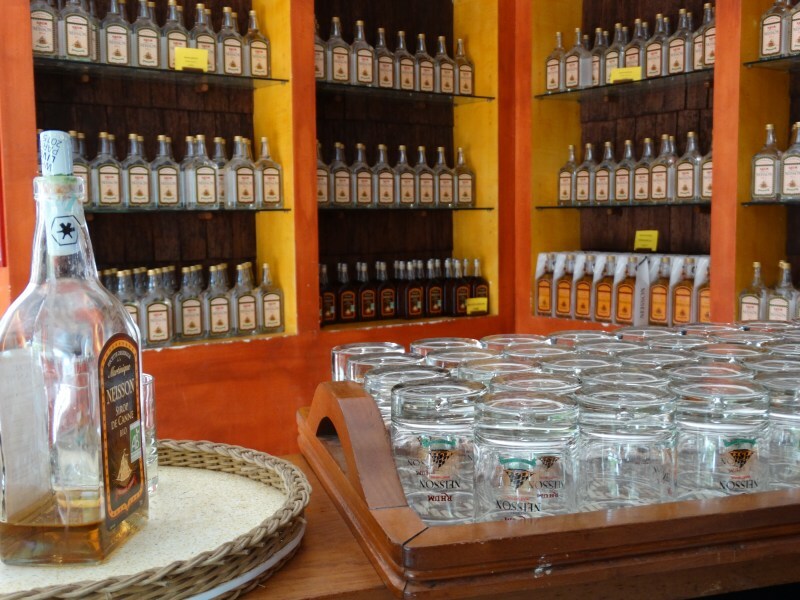 Your visit ends with a sampling of all the rums produced at the distillery. opening hours on bank holidays. St.Etienne estate includes the slave-master’s house and the old huts of the sugar cane workers. The visit shows the beautiful facade of the former distillery, the rocky canal around the house, the botanic garden (« Remarkable Garden ») and the bottling process. 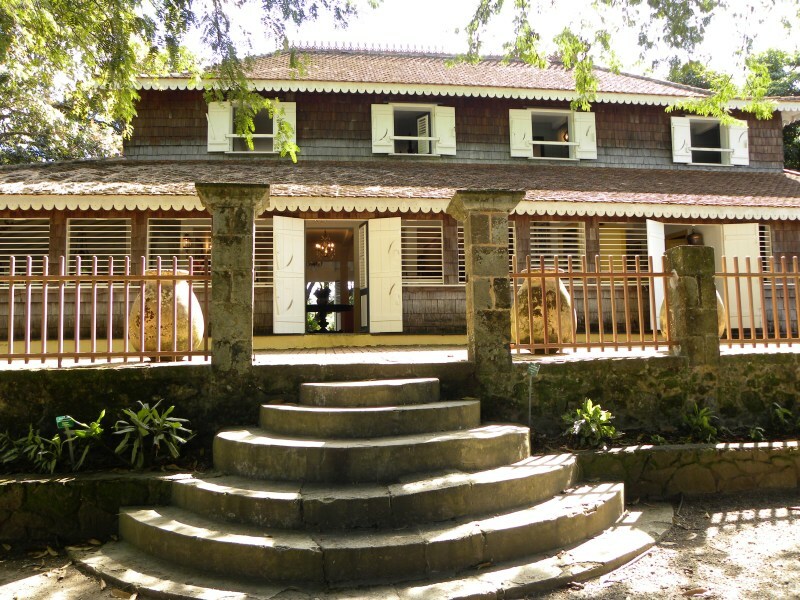 The distillery is classified on the French supplementary historic monument list since 2006. Set at the foot of Mount Pelée and facing the Caribbean Sea, the historic Depaz plantation features the oldest steampowered engine on the island, a paddle wheel, a steam museum, a gift shop as well as a wonderfully restored slavemaster’s house. Open Mon-Fri, 8:30am-4:30pm; Sat, 8am-noon. A passion for tradition and history characterizes this small distillery where the rum is considered by connoisseurs to be in a class of its own. 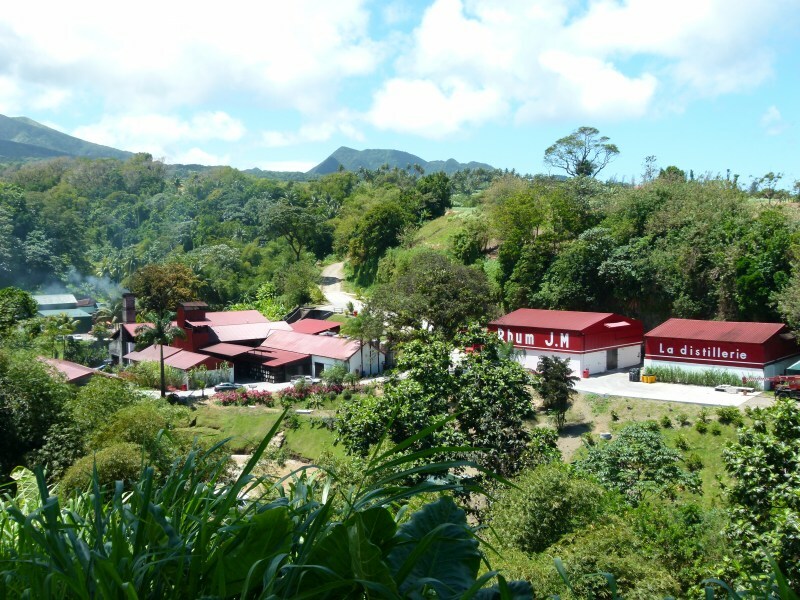 Neisson is producing the first organic rum in the world, launched in Martinique in December 2016.
recommended before 5pm), free English audio-guide available. Located in the heart of a 160 ha agricultural property, Clément Estate allows visitors to discover the Creole world via its main house and its outbuildings, a former distillery and its ageing cellars and a botanical garden (with its palm grove and its 300 plant species). The contemporary art centre of the Clément Foundation allows you to discover the exhibitions of Martinican and Caribbean artists. A route structured around its five “worlds” allows everyone to organise their visit according to their areas of interest. guided tours only in rum-making season (March to June). 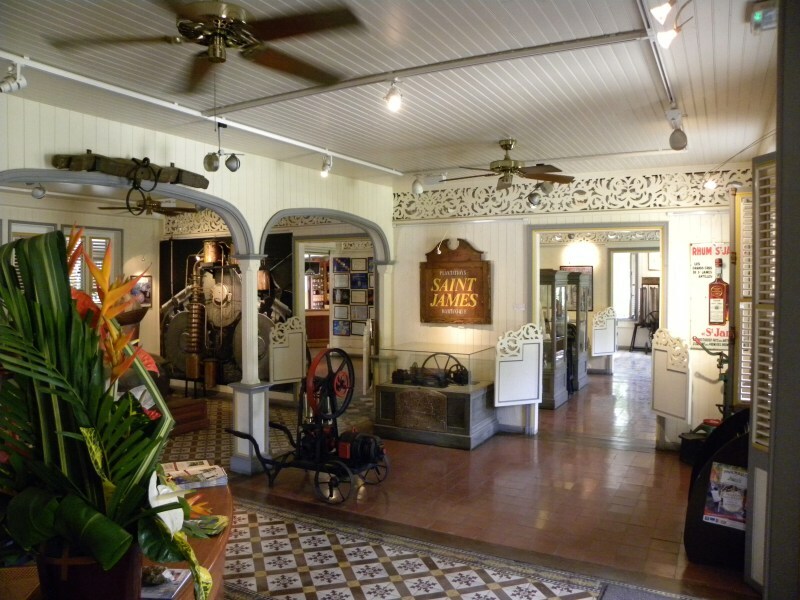 The Saint-James Rum Museum is set in a splendid colonial house and recounts the history of sugar cane on the island. Two traditional events are organized by the museum: the Harvest Festival in June and the Rum Festival in December. Don’t miss these popular events. While sampling Saint-James, take note of the trademark square bottle of this historic distillery. Set in what was once a horse stable, the House of Distillation features the history of the art of distillation in a sober yet refined atmosphere. This museum exhibition takes the visitor through the history of distillation equipment from the early cognac alembic to the modern column and then to the Saint James cellar of rare vintage rum. On the edge of Martinique, in a lush green setting, JM distillery occupies the bottom of the valley of the River Roche. 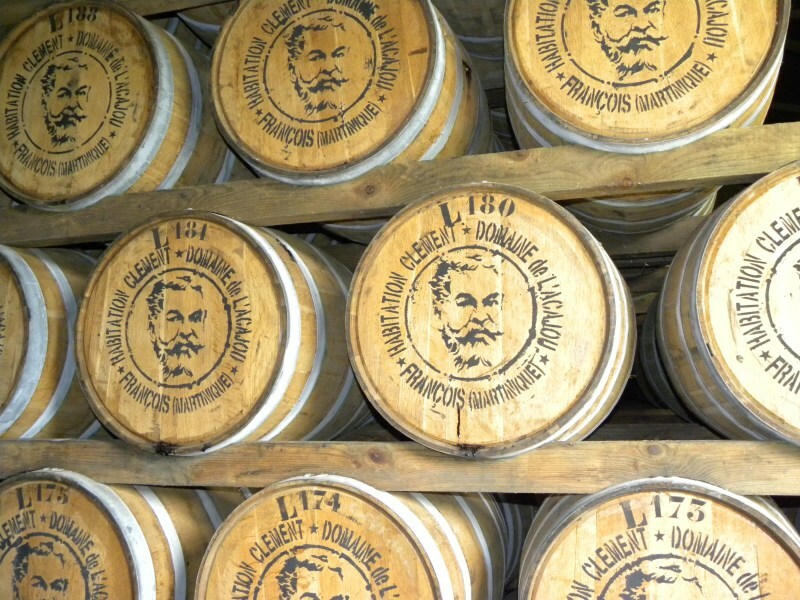 Since the 19th century, rhum agricole has been made here from pure sugar cane juice. The magic of JM rum derives from its alliance with the exceptional water of Mount Pelée, along with the mystery of its long aging process in oak barrels. We invite you to discover this knowledge, passed down by men and women for generations, at Macouba, in the JM distillery’s unique visiting areas. nutmeg and vanilla. Stir and serve. Alcool abuse is dangerous for your health.